Youtube has become such a huge an important platform to be on. 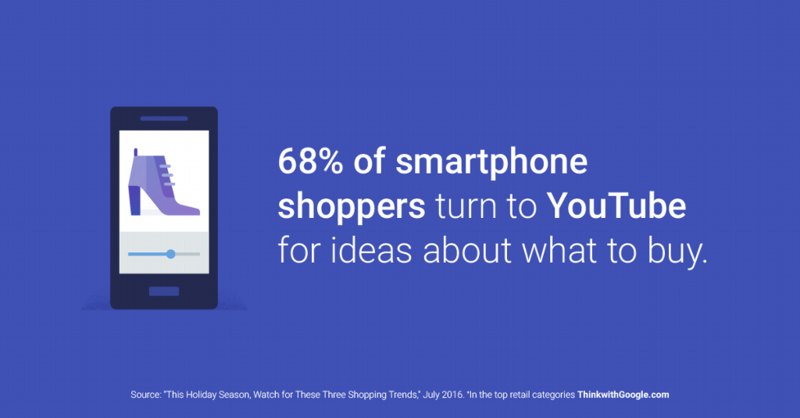 Here are three insights from Think With Google with a note on how to use these insights, in your own work with modern marketing. Comment: Youtube is not just for the gamers, vloggers and make-up tutorials, however there is a large community of these types of personalities and channels out there. Try to put your biases aside and see the potential for the “older” target audiences. Video is equally if not more so, relevant and useful for them. Comment: There is a new celebrity in town and that can well be the girl next door. 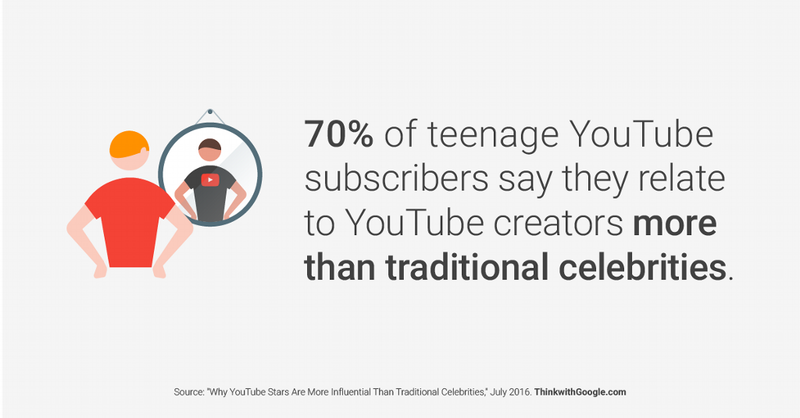 Youtubers are in many cases more authentic and relatable then huge stars and there is no question about the new commercial power these Youtubers have. So next time you are launching a new product – how can you leverage influencers on youtube? Comment: A behaviour that is now very common and is a phase that should be included in your marketing and communications strategy is the research phase. Recommendations, tutorials and reviews are imperative to your product success. 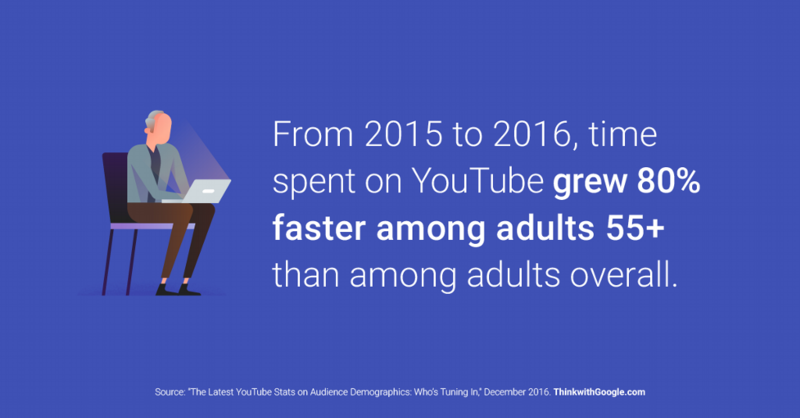 So think about how to leverage Youtube when it comes to your products in your marketing efforts. Working purely with sponsorships of influencers will get you so far, think a step further – what magazines got Youtube channels? what videos can you make yourself and who do you need to get behind your product to get it out there.